Goals: get fit and meet new people! Bonus Personal Training Results: able to run a complete 5K! 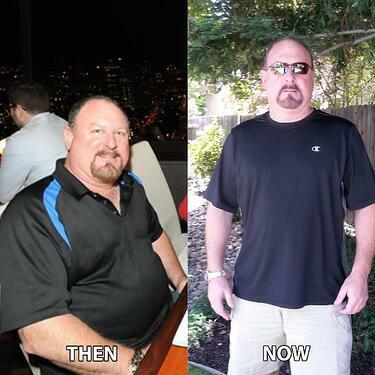 "Through the help and support of the Cal Fit in Natomas and my Personal Trainer, I have lost 140 pounds in the past two years and am half the person I was when I moved to Sacramento. 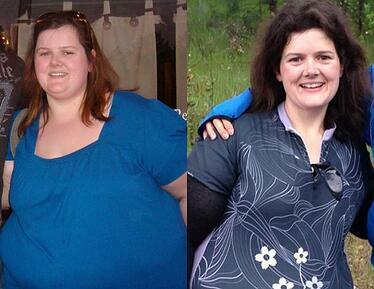 I’ve dropped 10 dress sizes and have transformed my physical health." 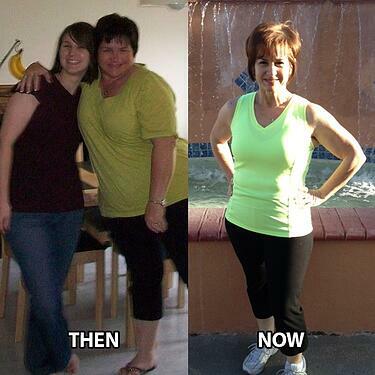 Goals: Lose weight and get energized! Bonus Personal Training Results: keeping up with the kids! "Training with Michael will stay with me for the rest of my life as I continue to apply what I’ve learned and I’ll never again let my health take a back seat to life knowing I had him in my corner." Goals: shed pounds and years! 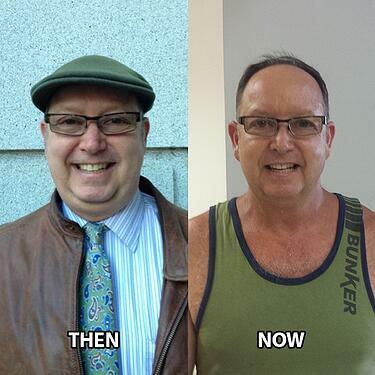 Bonus Personal Training Results: Lowered blood pressure to normal level and no longer needs medication. 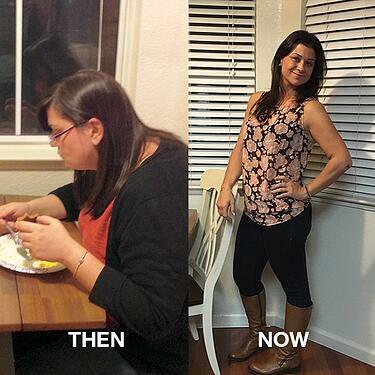 "My experience with CFF has been an incredible journey...I've got the energy and stamina that I had 20 years ago, and best of all, my family is now proud of my physical appearance." Goals: look good for daughter's wedding! Bonus Personal Training Results: Foot, ankle, and breathing problems have disappeared. "Knowing that I have someone that thinks I am important enough to be there with me at 7 am makes me value their time and it holds me accountable to be committed to my goals." Goals: improve mood and energy level! Bonus Personal Training Results: gains in muscle mass. "My motivation and mood have improved. I take the stairs at work. I now feel accomplished and younger, two feeling that have been challenging (and exciting) for me to experience." Goals: Gain strength and lose weight! 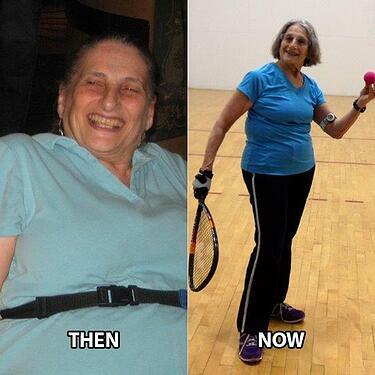 "At 76 years of age, I now feel much more physically fit and able to stick to my routine, while maintaining my 65 pound weight loss." Whether you are already a Cal Fit member or not yet part of the family, we have a deal for you! But if you need more convincing, we have more information about personal training in Sacramento and surrounding areas. Get Personal Training pricing information.